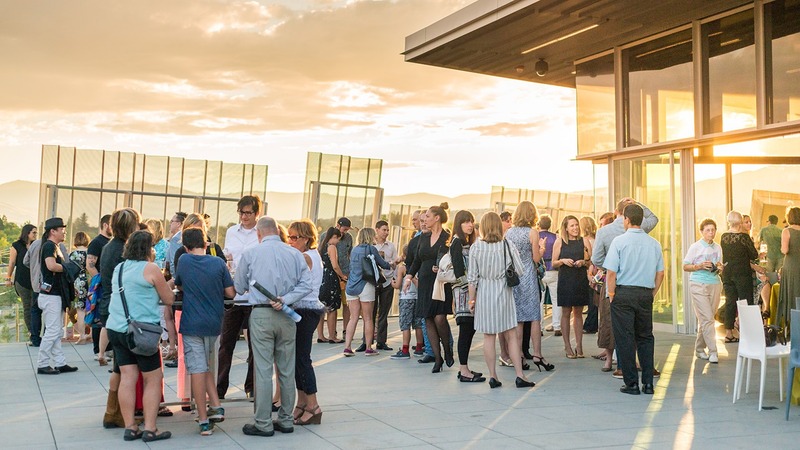 Meet friends and explore the galleries at this monthly event featuring live music, performances and specialty refreshments. Hosted by Great Basin Brewing Company and KTHX Radio, this ongoing social event has a local favorite for over 20 years. Personalize your experience with a guided tour. Tours are hosted by a docent who will guide you through the exhibitions, offering insight and history to the artwork on view. Chez louie hosts live music and brunch every Sunday. With a refined menu of artful dishes, mimosas and a Bloody Mary Bar, Sunday Music Brunch is the perfect precursor to an afternoon in the galleries.